A couple of months ago in our Mormon Sunday School, the teacher stated that Australian Aborigines were excluded from holding the Priesthood until the 30th of September 1978 when the then Mormon Prophet, Spencer W. Kimball, declared that all worthy male members of the Church may be ordained to the priesthood. ( I hope you can answer this as the Book of Mormon answer man couldn’t.) Thanks. When the Australian Aborigines were first taught the gospel in 1938 there was some question as to their racial origin. 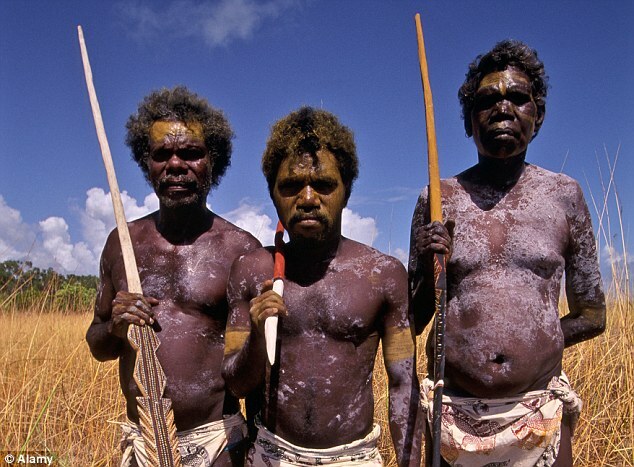 The Aborigines were not actively proselyted, and so few joined the Church. 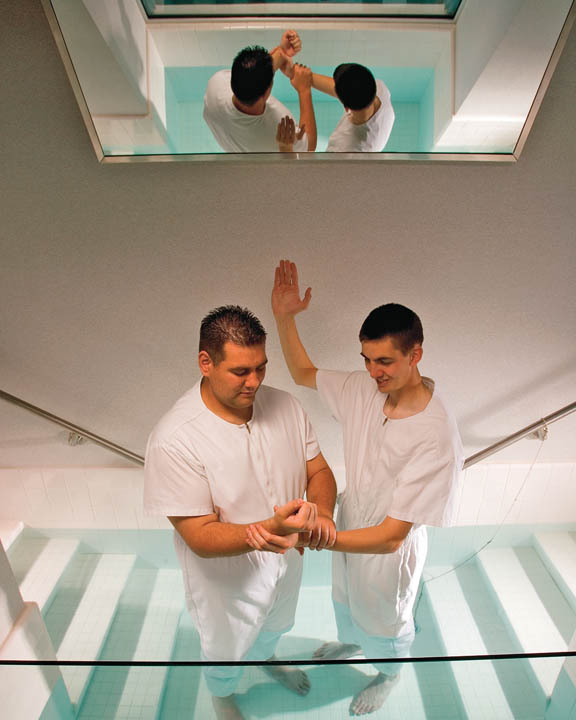 However, as more were baptized, the Australian Mission President wrote to the First Presidency asking for a ruling on the matter. In a letter from the First Presidency, signed by President David O. McKay and his two counselors, Hugh B. Brown and N. Eldon Tanner dated March 11, 1964, permission was granted to ordain worthy Australian Aborigine members to hold the priesthood. This of course was fourteen years before the official declaration on priesthood by President Kimball in June of 1978.
Who baptized Adam? 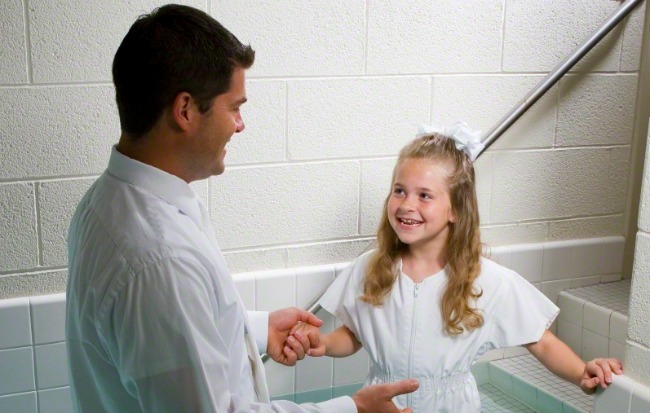 When baptized as adults, if we are truly repentant are we starting again with a clean slate? Why does the wording in the baptismal prayer differ from other prayers? 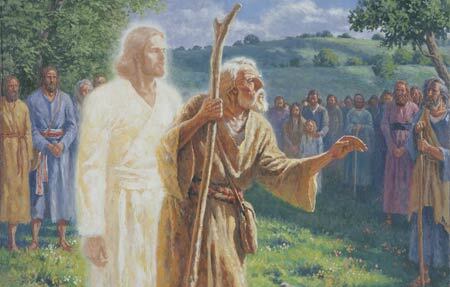 Concerning the ordinance of baptism, why not wait until after everyone has been resurrected, and perform it for all who desire it at that point? Why does the wording in the baptismal prayer differ from other prayers? 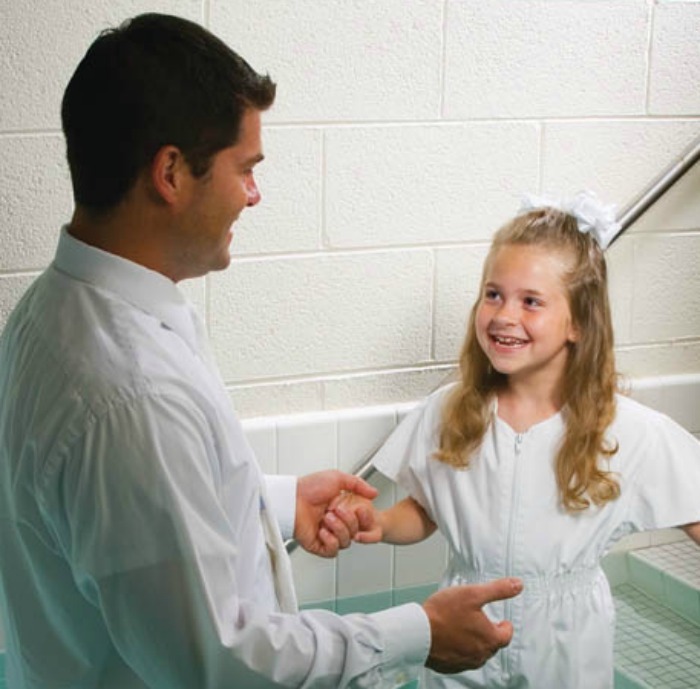 Concerning the ordinance of baptism, why not wait until after everyone has been resurrected, and perform it for all who desire it at that point?